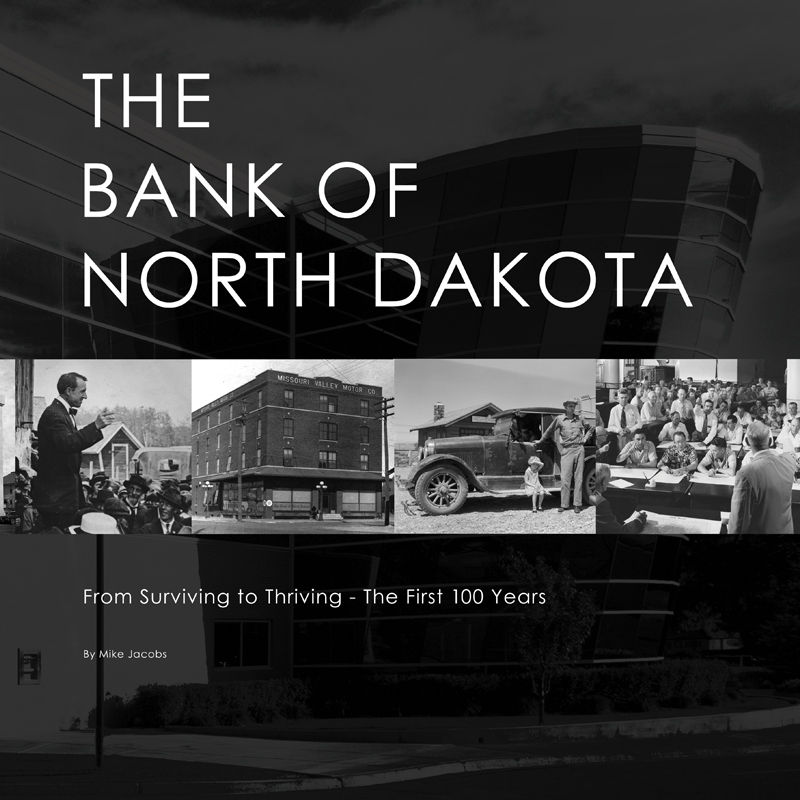 The Bank of North Dakota, From Surviving to Thriving – The First 100 Years As the only state-owned bank in the country, the Bank of North Dakota has a unique and courageous story to tell. Founded in 1919, the Bank survived political attacks, legal challenges and election campaigns before it became the thriving success it is today.  In this centennial history, the dean of North Dakota journalists examines the roots of the Bank, the struggle to establish it, the fight against it, its somnolence and the reawakening that has helped fuel North Dakota’s economy, support its businesses and communities and educate its young people.